Real Estate Agent, featuring listing and selling services for homes & residences. Serving Salt Lake City, Ogden to Provo. Creative marketing plans to generate buyers for your property. Over 2000 Equity REALTOR professionals in Utah working to find buyers to sell your property. A marketing mix of services for your listing. Skilled negotiators working to achieve the highest price for your property. Exposure to Multiple Listing Services for faster sale of your home. 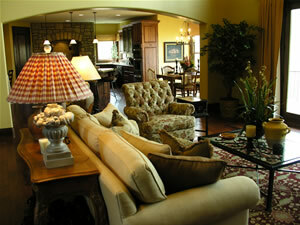 Guidance in marketing, staging, and showing to make home more appealing to potential buyers. Freedom from having unqualified buyers visiting your home. Real Estate Agent providing REALTOR® services for view property, real estate listings, home listings, new homes, houses for sale, buying & selling property, realestate, condominiums, land, new construction, gated communities, country club REALTOR, discount real estate broker, low commission, Utah properties, MLS service, home search, and planned communities.